Lunch boxes are an integral part of people who are very busy in their profession and who want to eat tasty and healthy. Office workers, police officers, firefighters, in general, all those who have caring wives receive a strategic set of products in the morning, which they use during the lunch break to restore energy after a hard morning. As a rule, they enjoy homemade biscuits, sandwiches, fruits, and juices. Although there are lots of other recipes for lunchboxes. 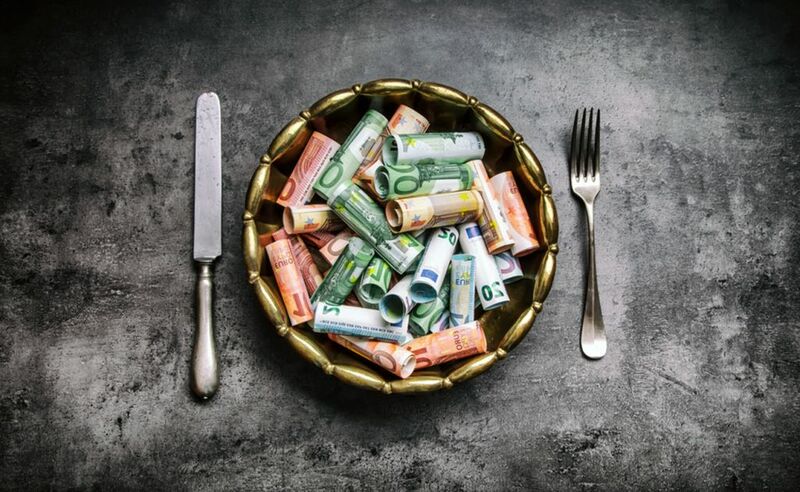 It is worth noting that in addition to nutritional benefits, lunch boxes are also more economical than lunch in a cafe, which can cost 2-3 times more expensive. Of course, assembling one or more food containers in the morning or on weekends is an additional concern, but homemade food has a number of advantages for which time is worth spending. It is more nutritious. You yourself regulate the number of calories, nutrients and know what each dish consists of. It is more economical. As we already wrote, it is much less expensive than regular meals in cafes or restaurants. It is made with love. A loving mother always puts a piece of herself in her dishes and makes them especially high quality, so that all family members like it. Lunch box solves the problem of transporting products to the place of their use, helping them not to mix with each other. There are a large number of types of lunch boxes, as well as options for their modifications. A simple single-layer container for several sections will be enough for a child, but a constantly working adult may need a heated container or cooler container that will store heat or cold for several hours. Do not buy ultra-expensive lunchbox for children. Remember that the average time of their life is one academic year. After a year of use, the container may break, crack, bother your child, or just get lost. For lunch boxes, you can purchase a lunch bag that will allow you to take several containers with you at once. As a rule, they also have several compartments for accessories: spoons, forks, toothpicks, bags of salt and pepper. 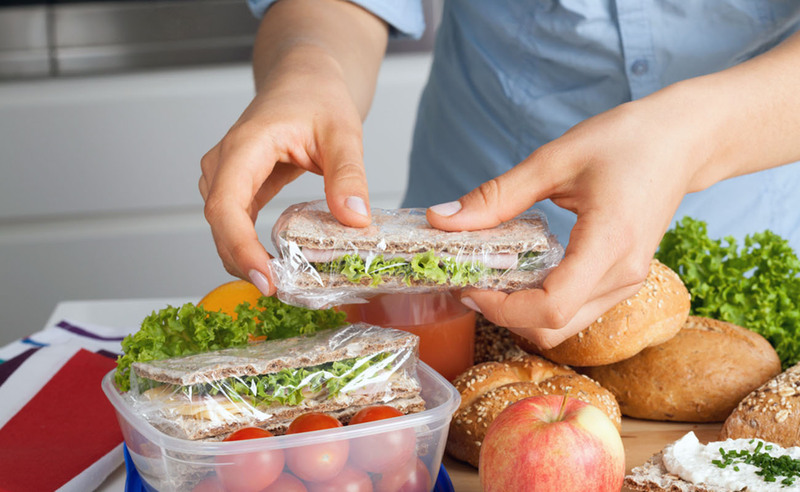 In addition to the lunch box and thermos, disposable food containers may be needed, which in theory can be washed and reused (they should be washed immediately after returning home, otherwise they can actively absorb odors), and which are not afraid to lose. Such kits are often sold in batches of 10 pieces. Do not forget about packages with zip-loсk bags, in which you can store different things. Never collect lunch boxes in a hurry. Dedicate at least 20 minutes on this case. The best time is morning, but you can plan in advance the location of food in containers or a bag. The ideal option is to plan the menu for the whole week so that both children and adults have a variety of tasty and healthy food for lunch. You always need to have a list of lunchbox products with which you can quickly fill it. 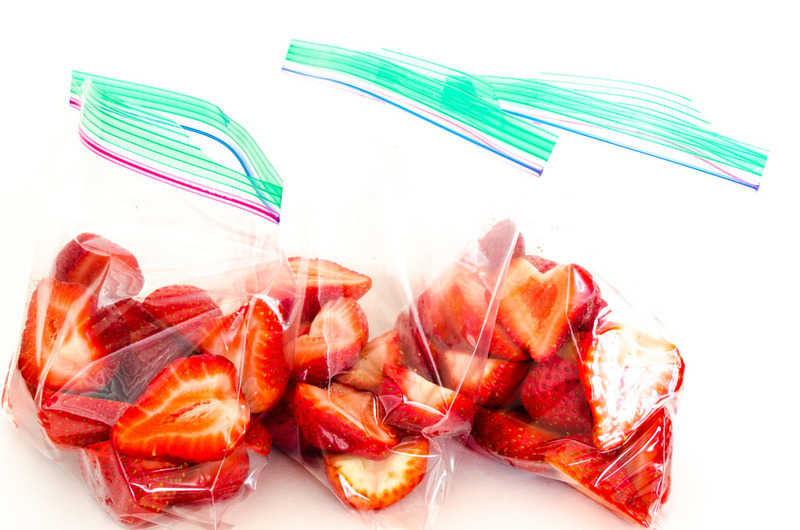 In the evening, you can pack sliced vegetables — carrots, celery, broccoli — into bags and store them in the refrigerator. Sandwiches with eggs, ham, tuna or chicken will be even tastier if you stay in the refrigerator for several hours – the flavors will mix and give the best taste. Canned fruits, yogurt, can also be packed in small containers and left in the cold until the morning. Hot meals can be immediately set aside for the right amount for each family member. Following these tips in the morning, you can only warm up the thermoses and put the prepared products into containers. Do not forget for cutlery!